Hello it's EARLRSFEEDS and I'm back with new content! If you think of the most prominent fashion cities in the world, you probably think of Paris, London, NY, Milan but never Manila. In the last few years, fashion in the country’s capital has taken a wonderful turn with local designers sharing the stage with other global talents on Teen Vogue. sharing the stage with other global talents on Teen Vogue. 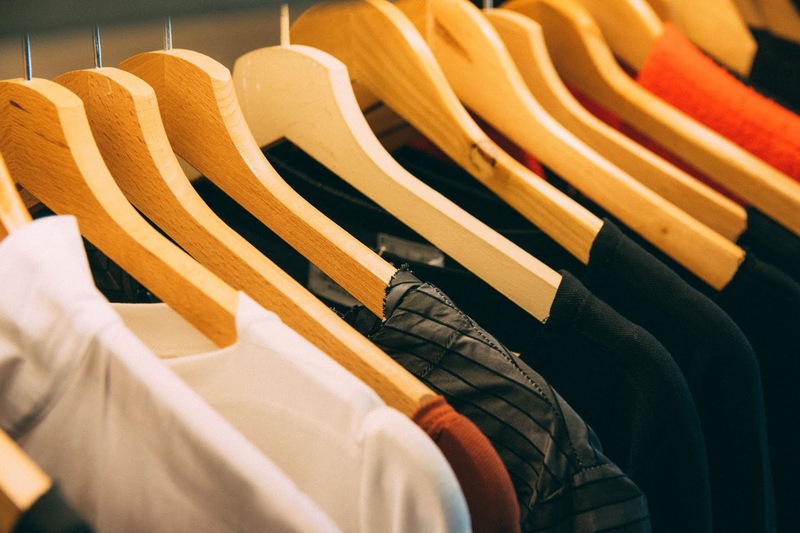 Many local clothing brands has opened and also, importing it around the globe to recognize the filipino works. 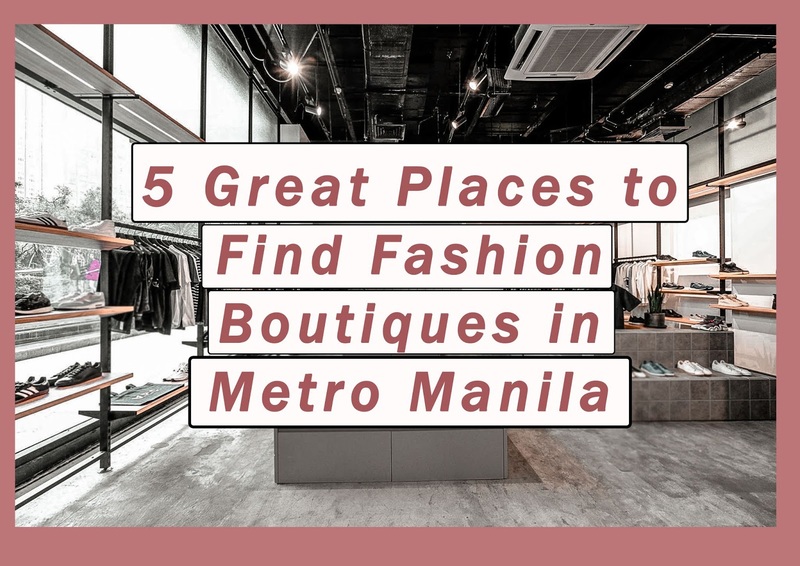 Here are 5 great places to let you sample what Manila has to offer – from Concept Stores to where you can get down and dirty. Menswear? Check! Footwear? Check! Contemporary sports and streetwear? Check, check, check! If these all sound good to you then pay a visit to Commonwealth For The Greater Good. 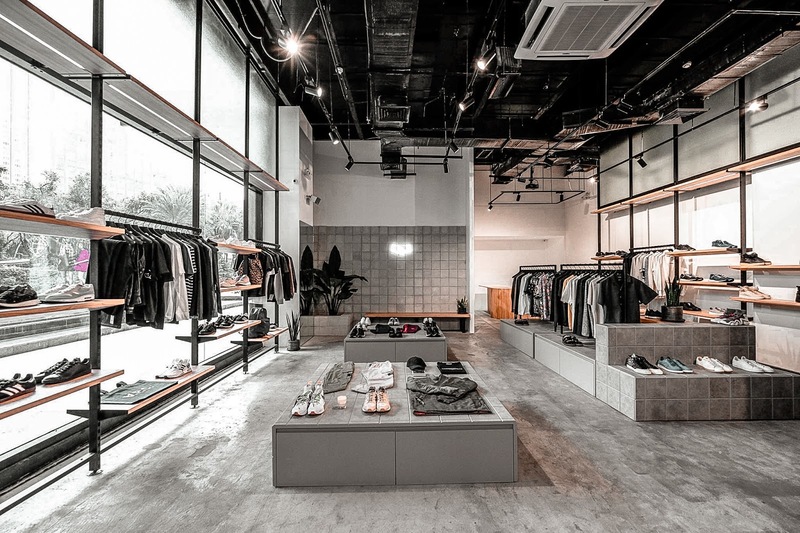 This hip lifestyle store carries A.P.C., Adidas, Alpha Industries, Anti Social Social Club, Carhartt, Champion, CLAE, COMME des GARÇONS, Saturdays Surf NYC, Suicoke, t By Alexander Wang, and more! Mainly known for food, the Legazpi Sunday Market is also a platform for small business owners to showcase their craft. 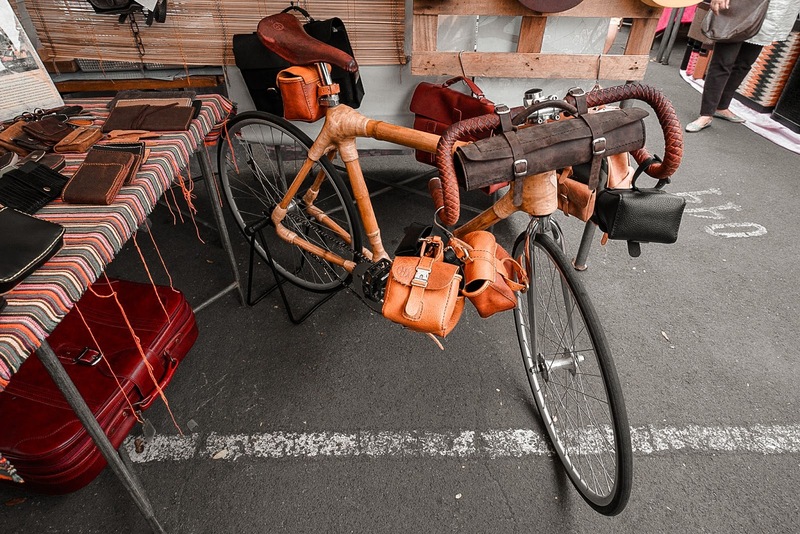 This open-air market carries varied items like handmade bags, jewelry, footwear, hand-crafted leather goods and local woven fabric. Expect to see different fashion finds from marvelously hand-made to straight up kitschy. Fun fact: This place used to be a shoe factory in Quezon City. 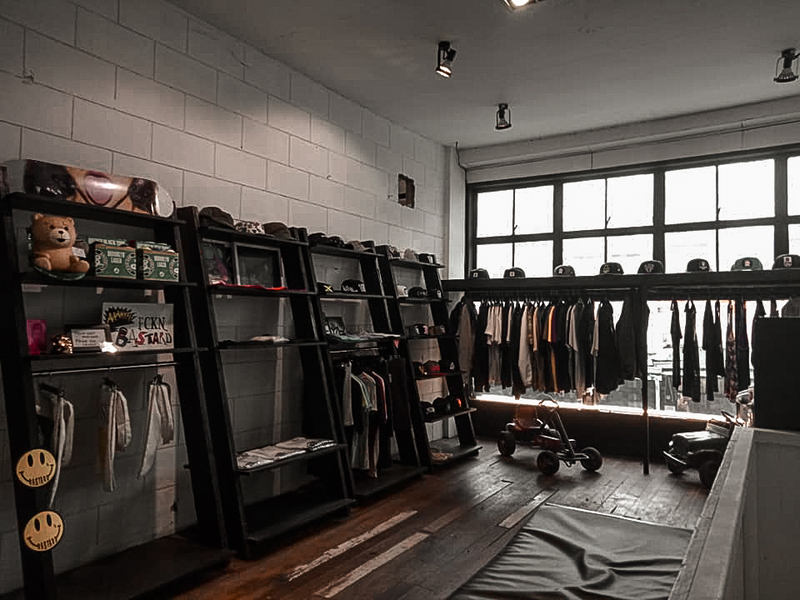 Nowadays, it has been converted into a melting pot of cool brands, vintage collectibles and Filipino-made threads all wrapped up in an unpretentious hipster vibe. Check out THE Clothing, and the notorious Gold Digger store. See the place come to life at dusk. Hurry though because there’s news that the place is closing soon! If you’re the type that enjoys living a lifestyle reminiscent to a Macklemore track, you’re in for a treat. Between the retro walls of Makati Cinema Square hosts a treasure trove of fashion finds - if you know where to look. It is home to what the locals call “ukay-ukay” AKA thrift shops. Get ready to roll up your sleeves and start digging. Who knows, maybe you’ll find a designer piece tucked in between a pair of old jeans! A lot of folks already have! Chino Roces Ave., Legaspi Village, Makati, Metro Manila. 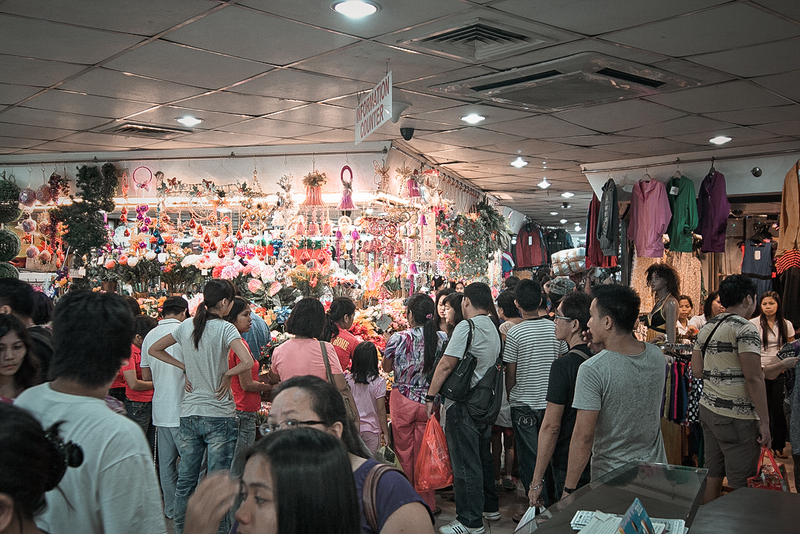 No self-respecting fashion-traveler can say that he or she has been to Manila without paying Divisoria a visit. It is a wondrous land of cheap everything! Get ready to get lost in floors and floors of boutiques at 168 Mall. Make sure you check out every nook and cranny. You’ll never know what will turn up! Pro-tip: Best time to go there is on a Weekday Morning if you’re trying to avoid a horde of people. Don’t forget to dress comfortably! If you see something you like, buy it right away or forever regret it. Lastly, MAKE SURE YOU HAGGLE! As Manila is steadily building its reputation as an underrated fashion capital, international visitors are coming in from around Asia on shopping trips. If you’re coming from outside of Manila or even from abroad, local carrier Philippine Airlines has flights from all over the country coming into Manila’s main airport throughout the week, which land at NAIA. The airport also welcomes a host of international carriers everyday, so it is pretty straightforward to get to the Philippine capital. So what are you waiting for? 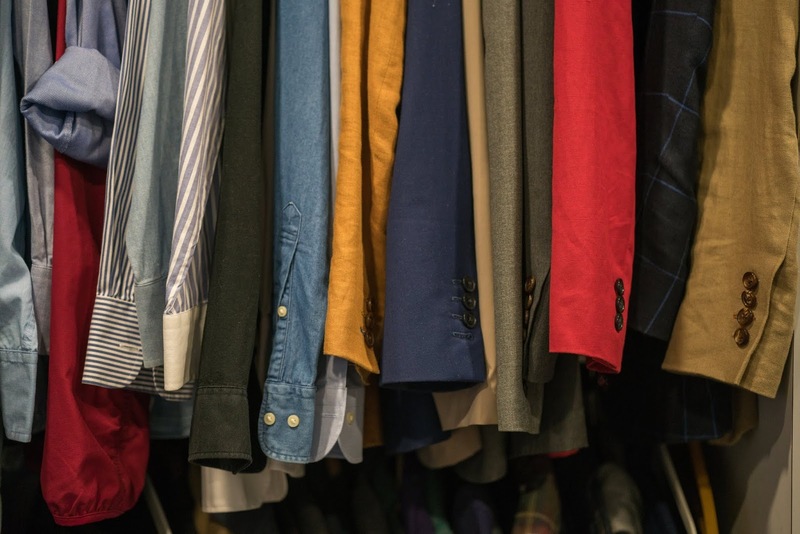 If you liked this article, head on over to our Menswear section to read more! THANK YOU FOR READING! SHARE YOUR THOUGHTS!